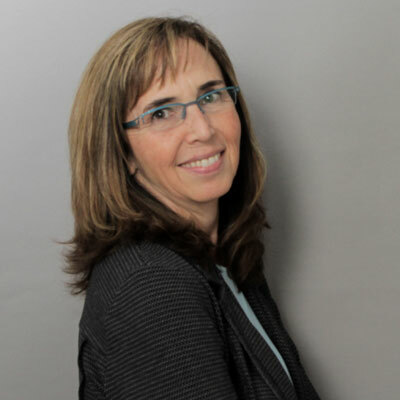 Eliza Pennypacker is a professor of landscape architecture at Penn State whose research and teaching about the roots and significance of middle class American landscape taste led her to realize that ecological landscapes must also function aesthetically if they are to be valued and sustained. 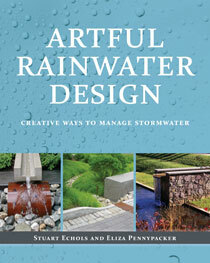 Pennypacker and coauthor Stuart Echols have taught and researched stormwater management and landscape aesthetics extensively, which has given rise to their work on the topic of "artful rainwater design" (ARD). This approach to stormwater management in landscapes as both utility and as amenity is consistently informed and expanded by their work with students at Penn State. Stormwater management as art? Absolutely. Rain is a resource that should be valued and celebrated, not merely treated as an urban design problem—and yet, traditional stormwater treatment methods often range from ugly to forgettable.